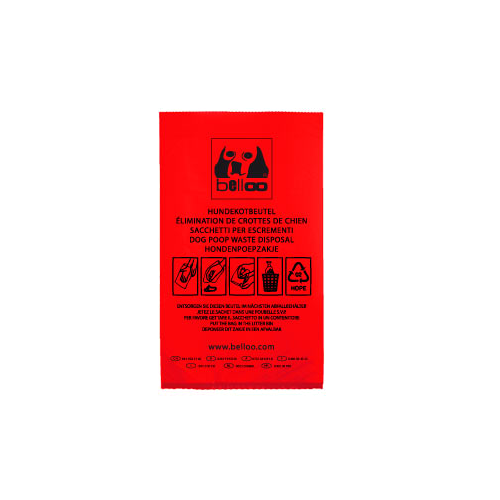 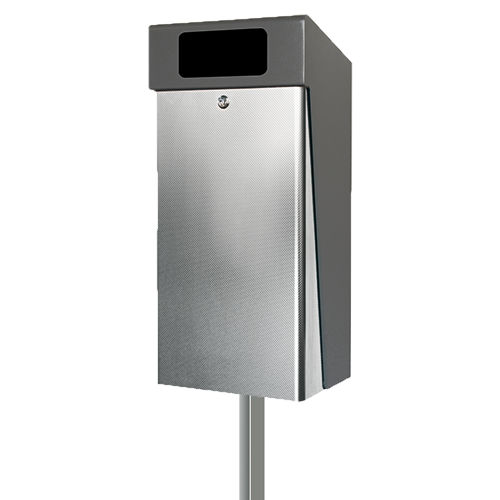 Simply efficient environmental solutions by GLANCO. 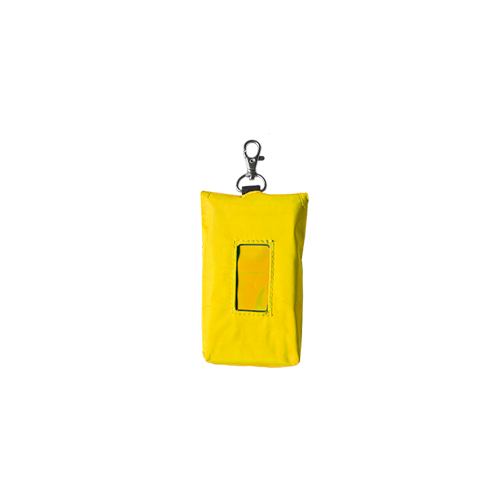 Fumbally Exchange, Bricklane, The Viking Triangle, Waterford, Ireland. 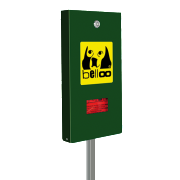 Compact bag dispencer that is primarily designed for locations where enough litter bins have already been installed. 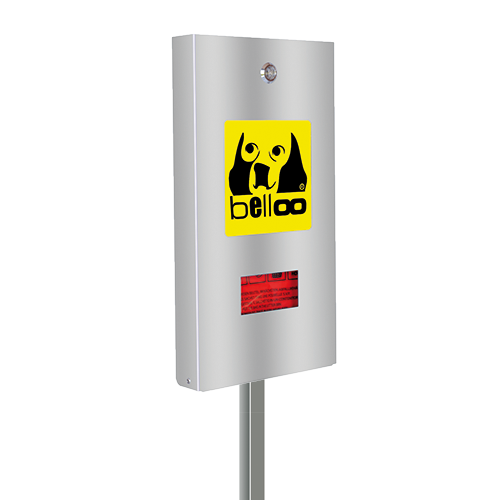 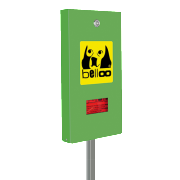 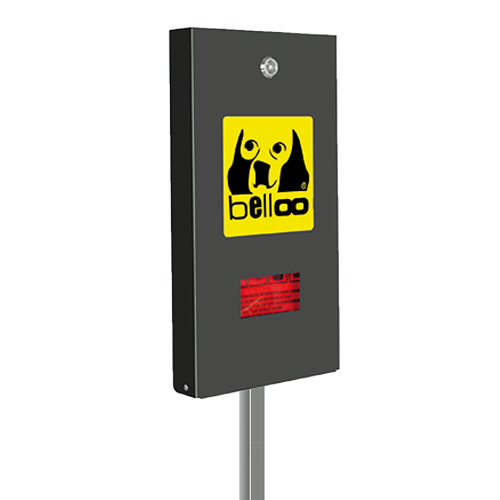 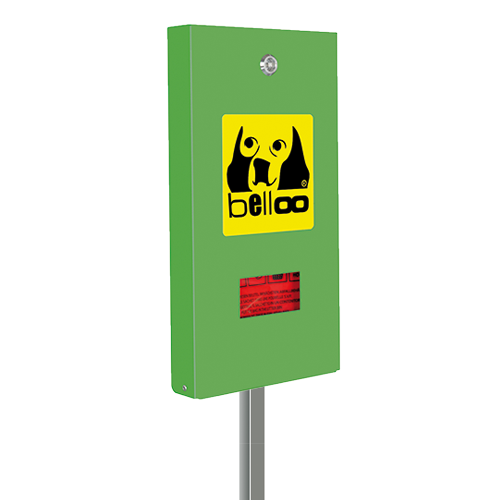 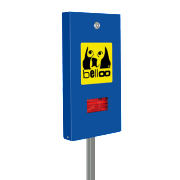 Our Belloo Bag Dispencer Unit is a compact bag dispencer that is primarily designed for locations where enough litter bins have already been installed. 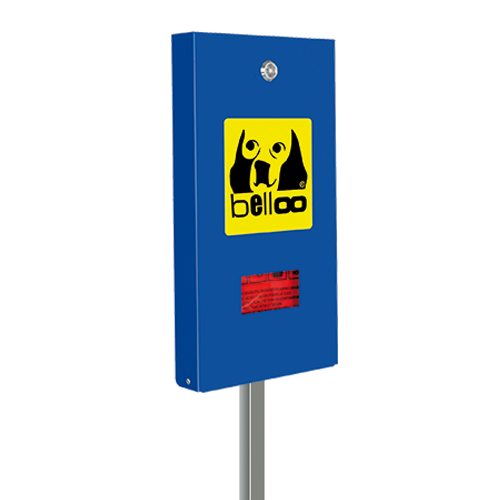 The units are very popular in urban areas where they may be easily erected almost anywhere for ease of use. 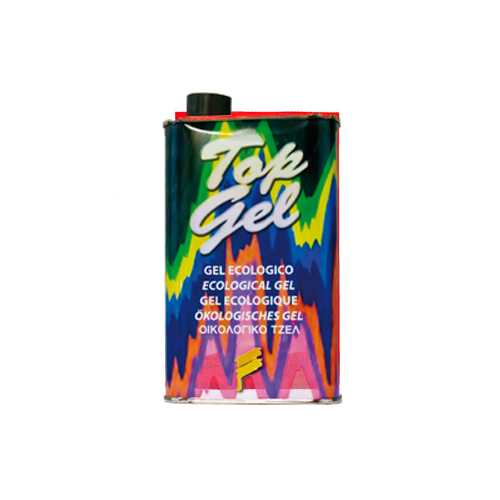 The units are a discrete addition to any area to help combat the menace of dog fouling and come in a variety of different colours and finishes.